We used Cyndi for our engagement photos as well as our wedding photos. Everything turned out amazing! We couldn't be more happy with how the wedding photos turned out. We've gotten loads of compliments from friends and family on them and love the decision we made to hire Cyndi for our big day! I would highly recommend Cyndi Hardy. We hired her for both our engagement photos as well as our wedding photos. Our engagement photos looked insane!! People were literally asking me if we used some kind of a backdrop screen because they didn't think our pictures could be real. She has an amazing use of light and was super patient and open to suggestions from my fiancee, a former photographer. Cyndi also did a great job capturing the wedding. We have so many favorites, I don't know how we will even decide what to print! Overall, we were extremely impressed with her talent and would highly recommend her for any occasion! 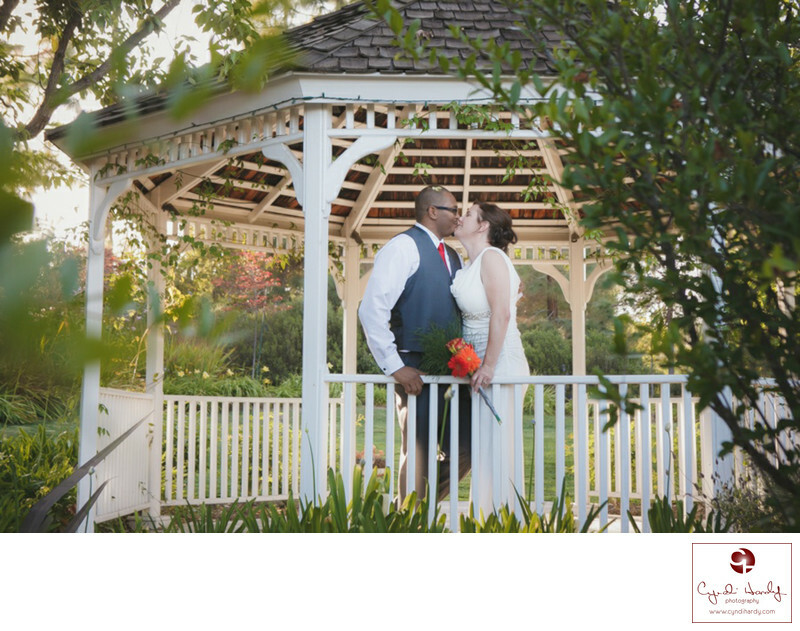 Cyndi Hardy is an amazing event photographer! 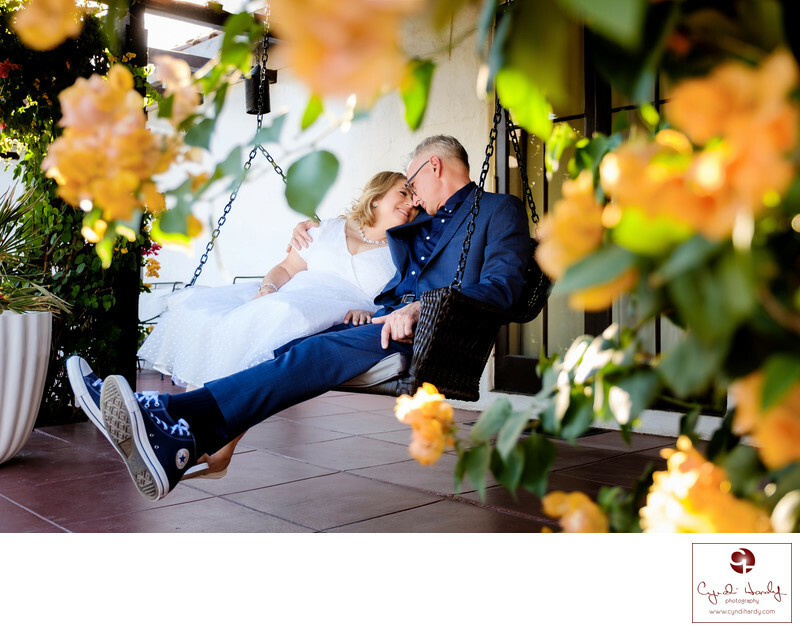 We chose her for our Palm Springs wedding after going over many photographer's sites. Cyndi was one of the few who was obviously comfortable shooting both nighttime and daytime during Autumn in the desert. We loved her body of work, especially the quiet emotional moments. As soon as we first spoke, we knew we were in good hands. Cyndi is warm and personable, professional and knowledgable, and she spent the time to get to know us, our unique personalities and odd shot choices. She presented a solid plan that contained all we wanted and so much more. 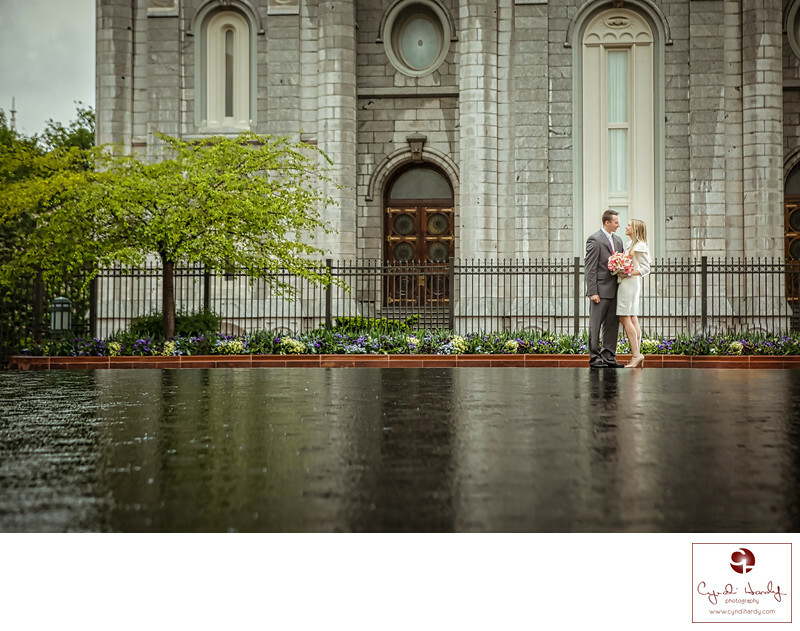 Cyndi gently guided us through our pre-ceremony photos with ease, prioritizing on the fly as we unexpectedly ran out of time! During the ceremony, she captured everything, remaining unobtrusive and respectful of the moment. She recorded all the love and joy, the sacred and silly. She and her team caught so many of the moments we didn't get to witness at the time. Most of all, she really "got" Matt and I, and was able to capture our love in so many beautiful images. 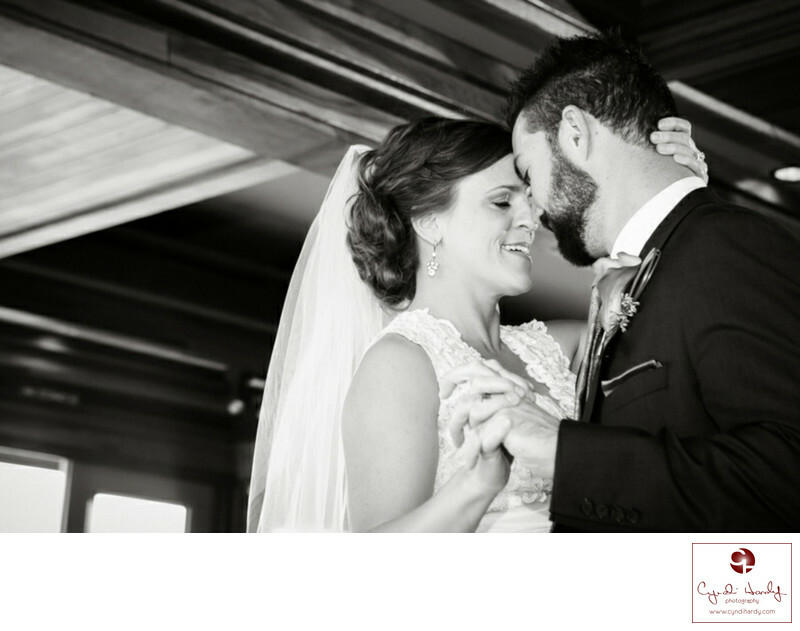 We are so grateful Cyndi was there for us on our wedding day! Cyndi is a phenomenal photographer! She has now photographed three of our events, and did each one to absolute perfection! She is a dream to work with, always pleasant, eager, and exceedingly professional. She has arrived early and stayed late at every event, and does her due diligence exploring the venue prior to the event to she has her lighting, location, and framing already geared up in her mind. She really knows what she is doing, and her efforts produce timeless, gorgeous, and stunningly unique photos (no boring snapshots here!). She goes above and beyond to understand your "vision," and is so patient in taking the time to listen to what you want and expect. She even participated in my Pinterest photography board for my wedding, adding photos she thought I would like and memorizing the ones I absolutely love. She truly does understand her art, and knows how to provide beautiful pictures. She absolutely nailed our sparkler exit photos and I couldn't have been happier. I have SO many friends who did sparkler exits, and it truly demonstrated the quality of their photographer... or lack thereof! No one's sparkler pictures turned out even a quarter as nice as ours... Cyndi truly understands lighting and the art of photography unlike so many of the wedding "photographers" out there. Cyndi is THE BEST! I recommend her to everyone, and will be hiring her again for all future family events! I love Cyndi Hardy Photography! She is an ARTIST and you will not be disappointed! I'm so impressed and thrilled with Cyndi and her counterparts work that I'll be getting a quote for my brothers wedding. She was kind, easy to get in touch with, EXTREMELY flexible, and you get every drop of what you pay for. Cyndi was professional and her works speaks to that. We were amazed at our wedding photos, even joked that we should be in a wedding magazine. She rocked it. We had to change our ceremony venue last minute due to a fire, subsequently changing our post ceremony photos (twice)! She went over and beyond the call of duty, not only did she scope the places we chose for pictures she alerted me to some fencing that went up at location 2 (4th of July prep) I had a 3rd option in mind and she had a fabulous alternative location for couple pictures before our reception. She went the extra mile for us and I couldn't have been happier to have chosen her and trusted her and her team with our big day! I should have done this review a whole lot sooner. She deserves every single star she can get! HIRE HER!!!! 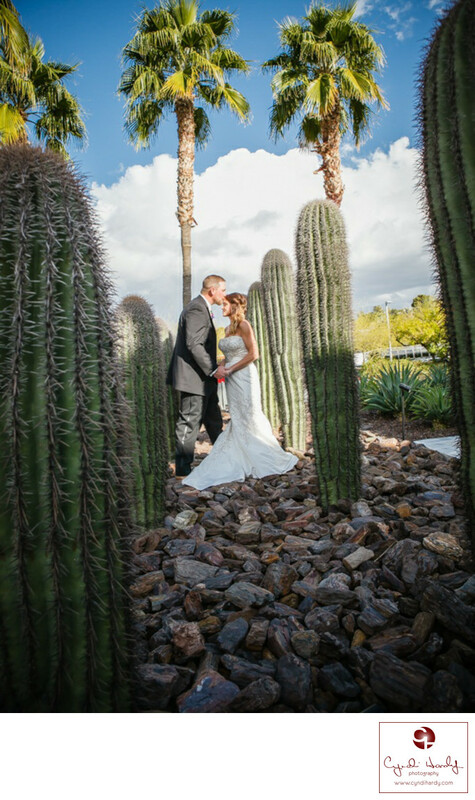 My husband and I are from Pittsburgh, Pa and when we decided to get married in Arizona, it was hard to find the right photographer. I found Cyndi Hardy Photography online. I was skeptical at first because I had to do everything via phone or email. Cyndi was very professional and got back to me quickly every time. We had talked many times about what I would like to see in our wedding pictures. I even flew out to Arizona for a last minute trip and Cyndi was able to meet me at our venue to go over everything. On the day of the wedding she was there early and ready to start capturing every moment of our special day. We had fun working with her and felt comfortable telling her where or how we wanted to shoot at times. Cyndi had our pictures done so fast. We were so excited to see them and boy we were not disappointed!! Our wedding pictures turned out perfect!! I am honest when I say I am super picky about myself in pictures and there is not one picture I didn't like! I would definitely recommend Cyndi to do your pictures at any event. Thank you Cyndi for being a part of our special day and capturing it all! Cyndi was incredible and we would recommend her to anyone. We met with a few different photographers when deciding who to go with and right away we both felt amazing about her. She is easy to talk to, really comfortable to be around, listens well and was super professional throughout the whole process. We live in San Diego but got married in AZ and she was willing to come out to SD to do our engagement session (with our dog and in 2 locations which was badass!). We were blown away by the pictures (we highly recommend doing an engagement session). Cyndi's communication was always super timely and she was on top of everything (as far as scheduling, locations and timing, etc). Wedding day was absolutely perfect with her and the 2nd photographer (we loved him but not positive about his name! ); they were respectful and efficient but also really fun and sweet. We are really happy with our pictures, we have so many great ones to choose from we are having a hard time doing so! Thanks to Cyndi we will have the most beautiful pictures and memories to have for the rest of our lives. Definitely go with Cyndi, you will be stoked you did! We love Cyndi! We started the week with a fun little family session in the park. Our munchkins didn't cooperate, but Cyndi was still able to snap some amazing photos that I already have framed! A few days later, she photographed our wedding. The first look was perfect! After the wedding, Cyndi was very timely in getting our photos edited and uploaded for digital viewing. I instantly fell in love with every picture! in addition to great photography, Cyndi has a great personality. I look forward to seeing her again whether it is for a family photo session or for happy hour! Thank you! Words cannot express how amazing Cyndi is! She is truly incredible at what she does! She is so great to work with and is so personable. So sweet, funny, and makes you feel comfortable. Also helped me be less stressed out that day. Our photographs came out so beautiful and captured our day perfectly. My husband, who hates to take photographs, loved having her behind the camera. He felt so comfortable taking photographs with her. We're forever grateful for her! 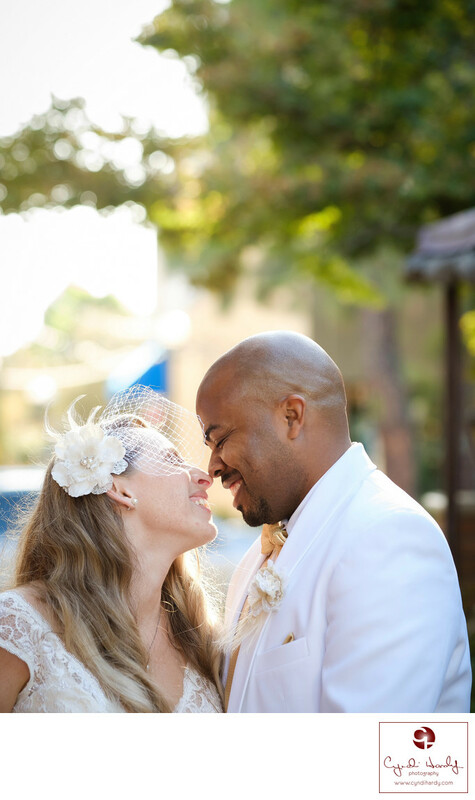 If you want an awesome and wonderful wedding photographer, she's your gal! Cyndi Hardy took our engagement photos as well as our wedding photos at 12 West Main. Cyndi was nothing but a pleasure to work with! It felt like we had an old friend taking our photos, not a professional photographer! At our engagement session we really felt like Cyndi got to know us and our relationship which we feel truly showed through in our wedding photos. 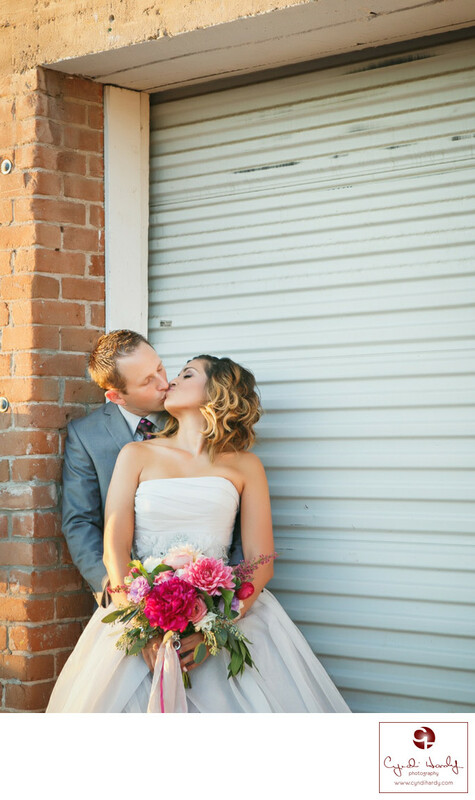 Just like everyone tells you, your wedding day is one that flies by. It really felt like it went by in the blink of an eye, but I felt good knowing that Cyndi was there capturing all of those special moments. 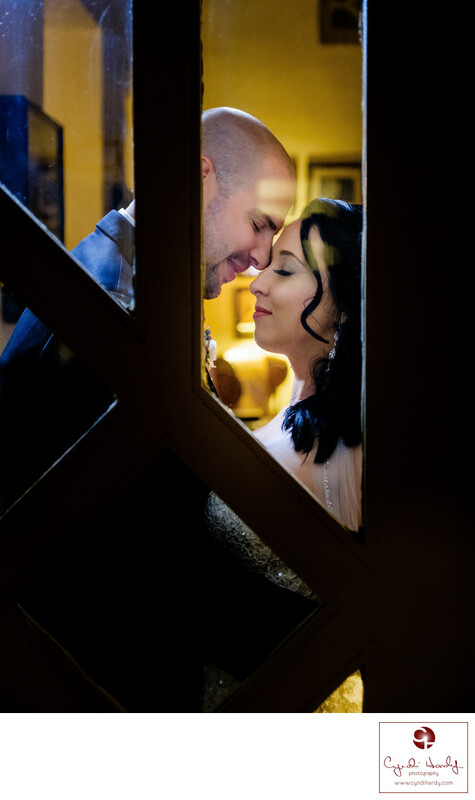 It only took about 3 weeks to get our wedding photos and when we opened them up, I felt my eyes fill with tears. She captured everything we hoped she would and then some! I don’t know how she was everywhere at once, but she was! She captured moments beautifully, especially the moments that were real and raw and just US. Because of Cyndi and her insane talent, we were able to relive that day that flew right by us. I would not hesitate to recommend Cyndi Hardy to anyone looking for a photographer for any of life’s big milestones! 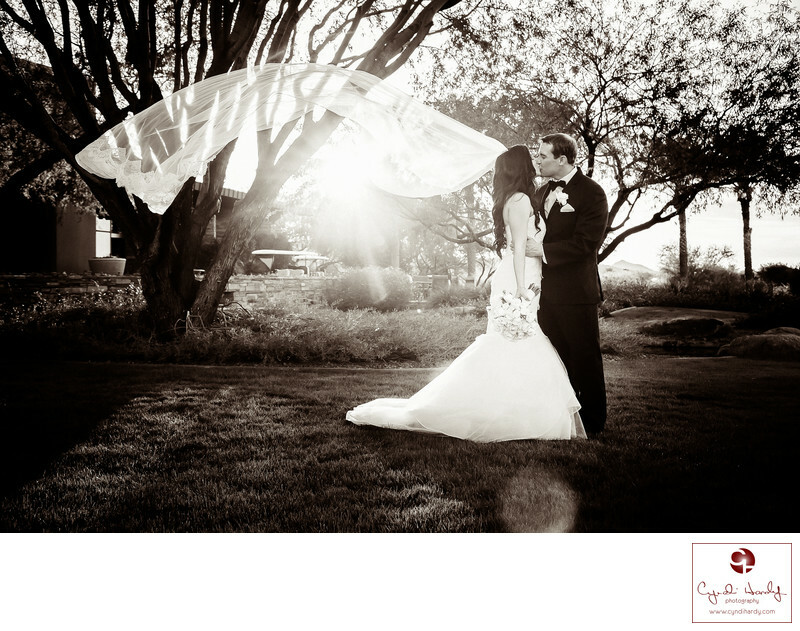 We look forward to working with Cyndi for any of our future photography needs!!! Thank you Cyndi!!!! 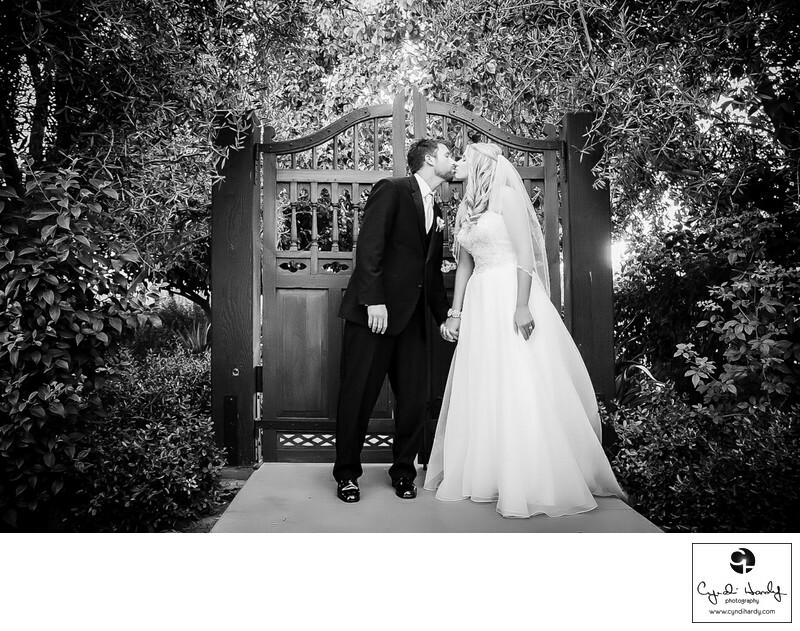 We hired Cyndi to photograph our wedding in San Diego at the Water Conservation Garden. 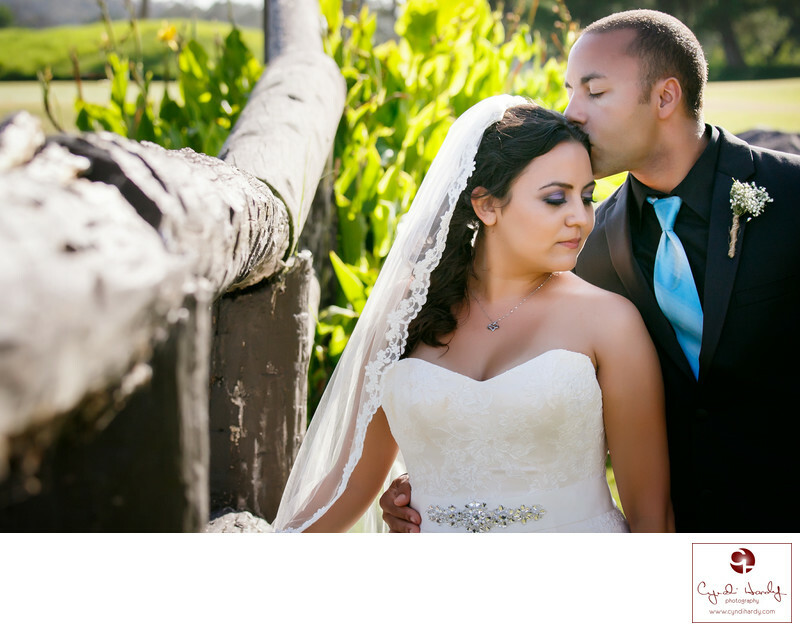 Cyndi walked us through the entire process of working with us to figure out what we wanted and how we wanted our special day to be photographed well enough in advance. She was so patient while we explored our options. She was on time and very professional during the wedding. She worked with my difficult family to make the best pictures. We were so excited to see our pictures, and they came out great! Overall, when we have another event where we need a photographer, we will definitely use her again.